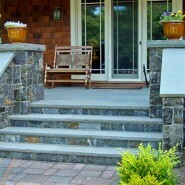 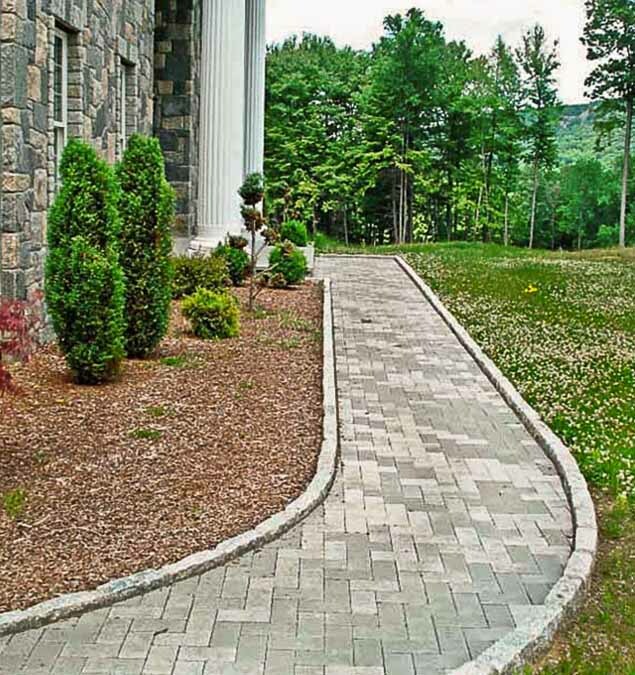 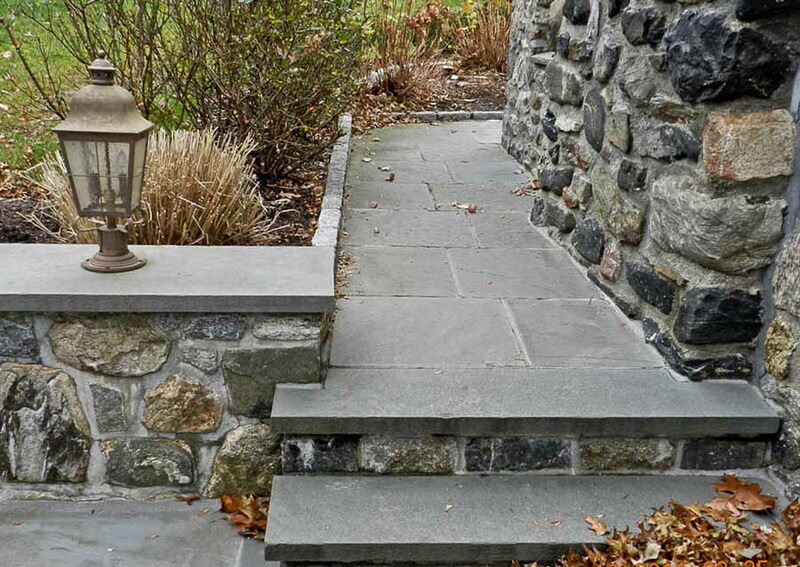 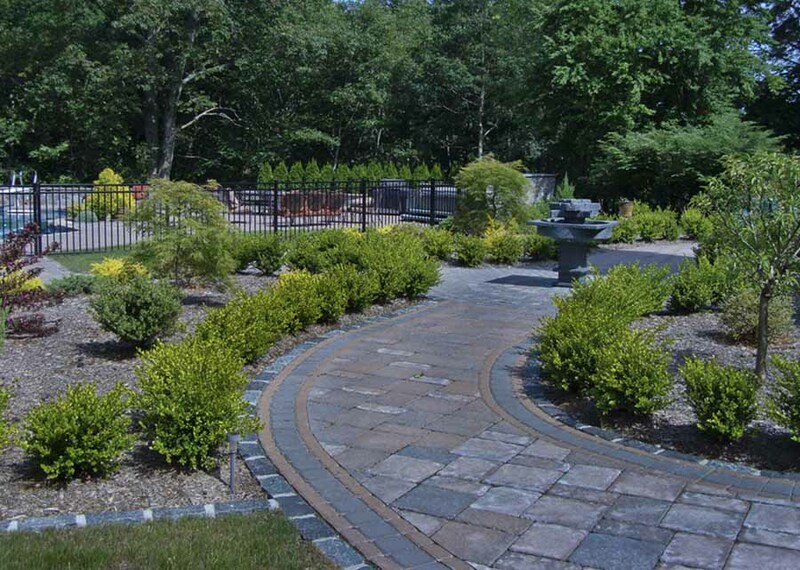 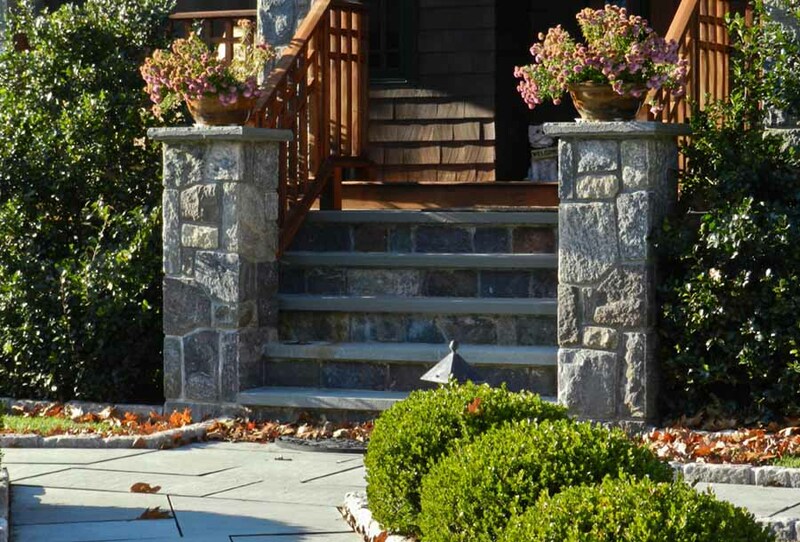 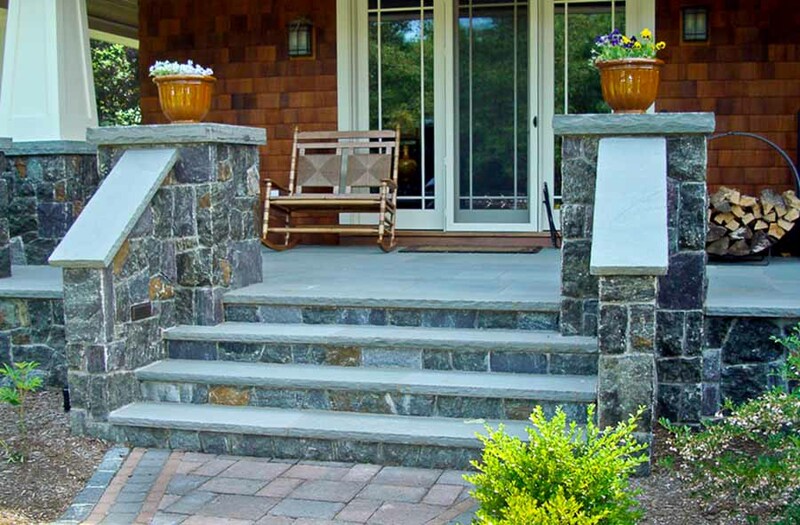 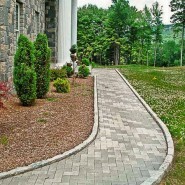 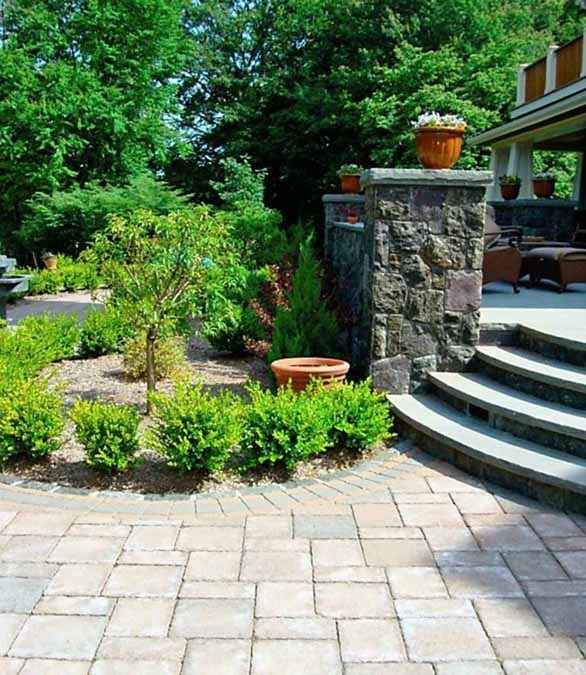 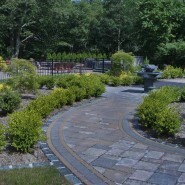 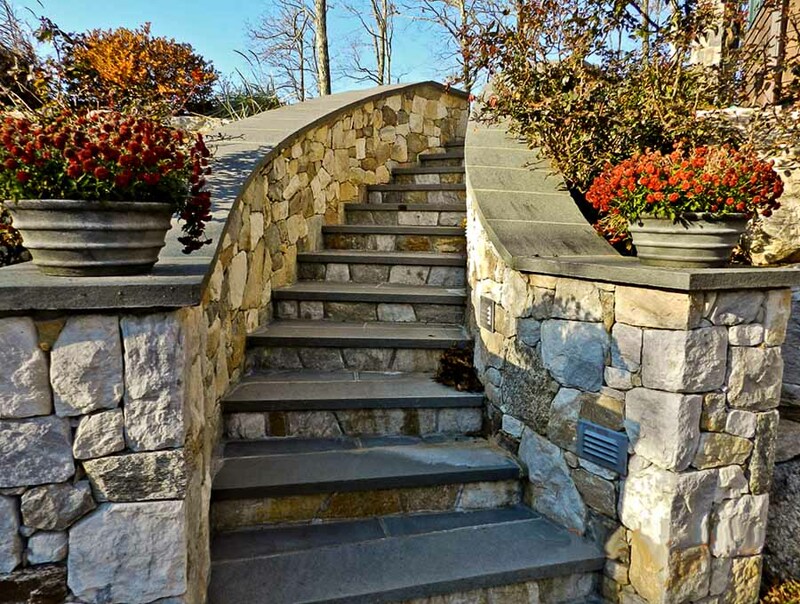 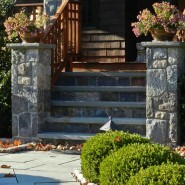 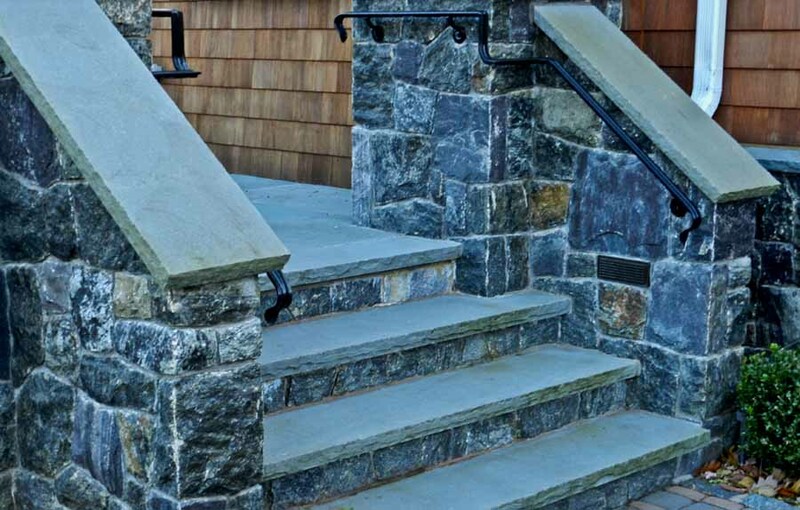 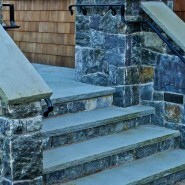 Stone Works offers a wide selection of materials for walkways that include pavers, brick, and stone. 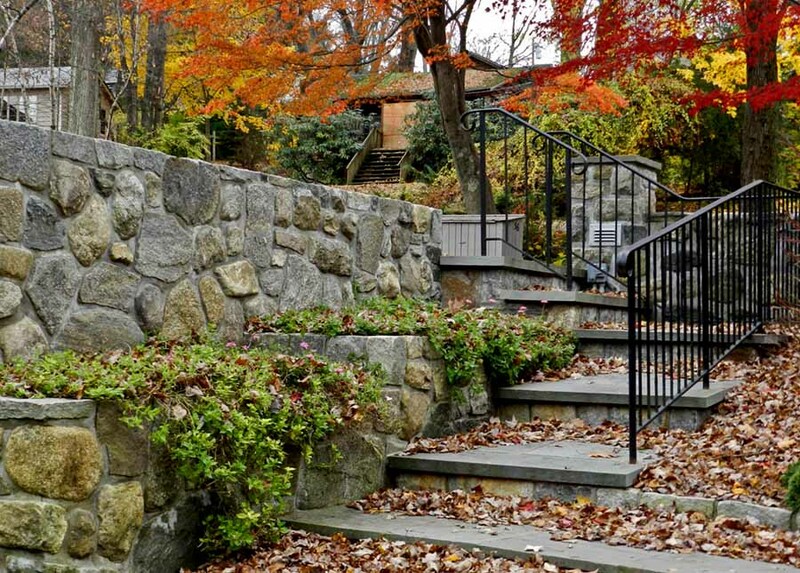 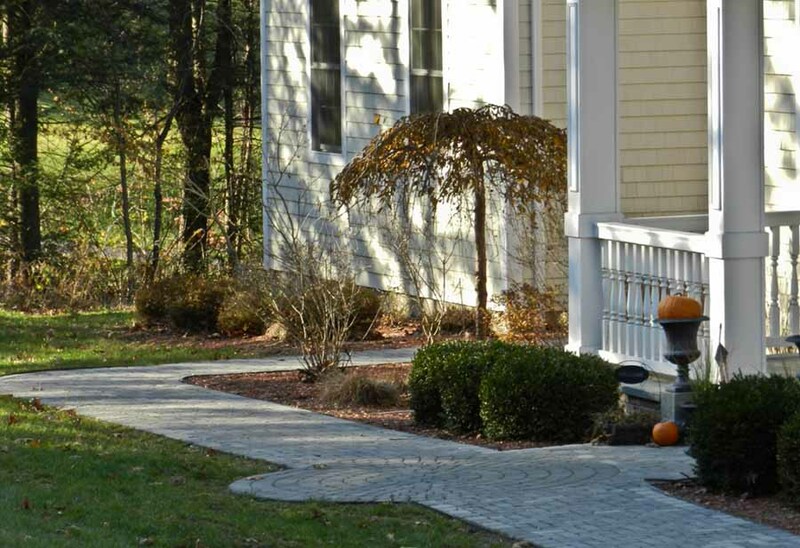 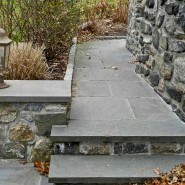 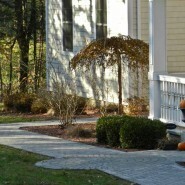 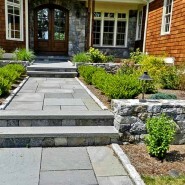 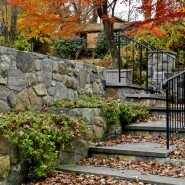 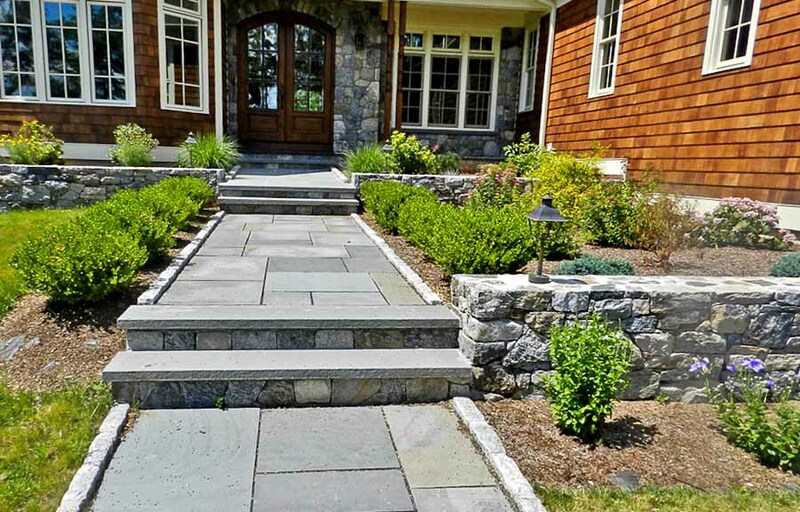 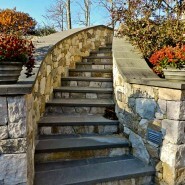 A well designed walkway is functional, practical and beautiful. 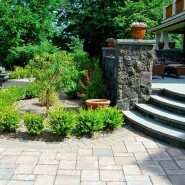 It will enhance the beauty of your property while adding value.